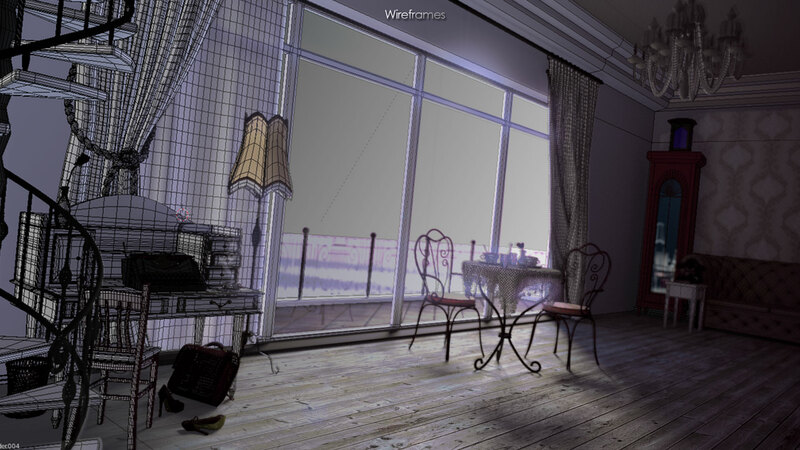 It's amazing what young artists are achieving with Blender. Some of them even turned out to still be in high school? Render of the Week Award, however, is reserved for artists who are of legal age to work at least as a freelancer. Happily, this week nominee was "old enough" to be nominated. 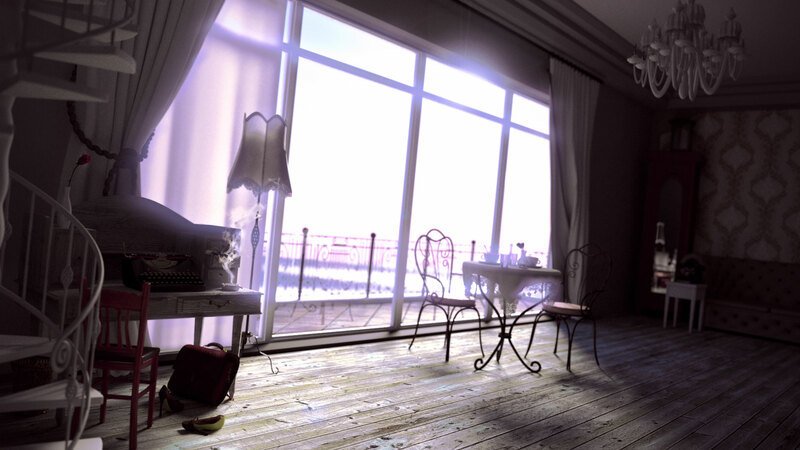 Looking at his render, you might find it hard to believe that it's coming from a 20-year-old young artist. My name is Max Radons. a 20-year-old electrical engineering student, living in Germany. When I was a child, I had a 3DS MAX for one year from my dad and played with it. But the test version ran out. So now about 6 years later I searched for a free CG Program. And I was suprised of the power of Blender and at the fact that it's for free. So I've been using Blender in my free time for about one year now. About " Who's Shoe :"
This Picture was originally an entry for Blenderguru´s Photorealism Competition. It´s my first architectural secene ever and I tried to focus on classic furniture. The Title should hint that there was a beautiful woman, who just left the room. It was rendered with Cycles with about 1200 passes and a bit of postproduction in Photoshop.